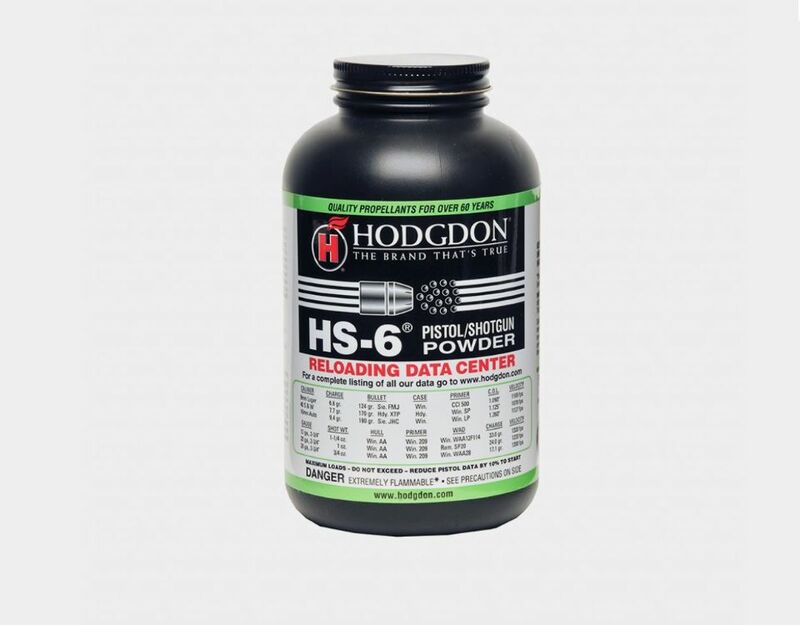 HS-6 is a fine spherical propellant that has wide application in pistol and shotshell. 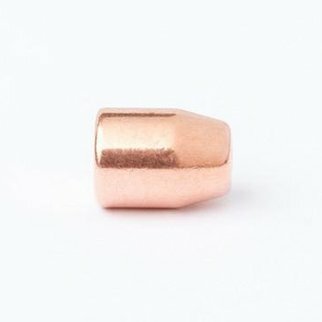 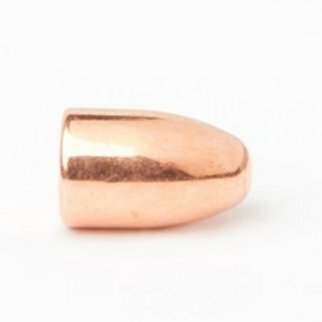 In pistol, 9mm, 38 Super, 40 S&W and 10mm Auto are some of the cartridges where HS-6 provides top performance. 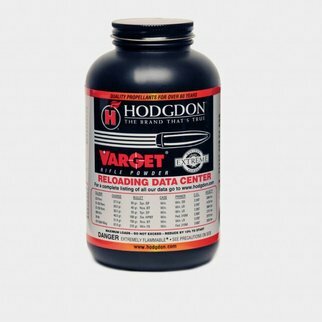 In shotshell, HS-6 yields excellent heavy field loadings in 28-, 20-, 12- and 10-gauge. 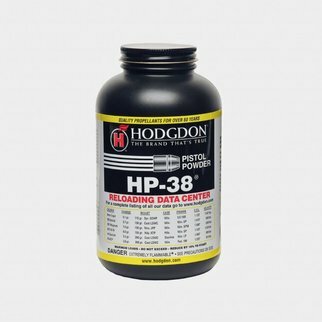 HS-6 is truly an outstanding spherical propellant and identical to Winchester’s discontinued 540.